June Lake Cabins, June Lake Lodging, June Mountain Skiing! 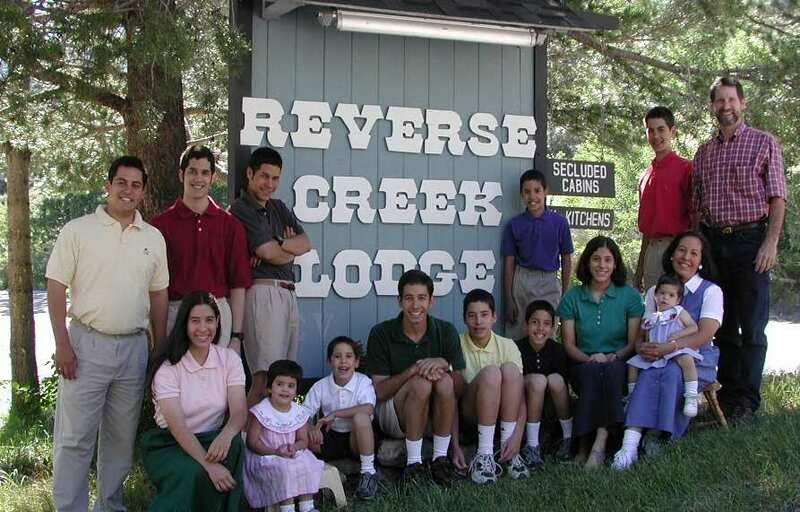 Welcome to Reverse Creek Lodge! 15 housekeeping cabins and A-frames, "down-canyon" in the heart of the June Lake Loop. World Class trout fishing in June, Gull, Silver and Grant Lakes. That's right, 4 alpine lakes to choose from along with Rush Creek in a setting that you'll never tire of! June Lake is an Eastern Gateway community to Yosemite National Park, just 30 minutes from the park entrance at Tioga Pass. Mother Nature is your entertainment guide here in Mono County and it is best observed from a clean, comfortable cabin that the Naaden Family has prepared for you. "Our family welcomes yours!"